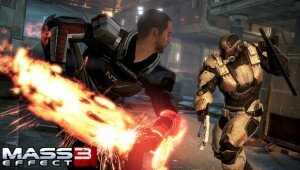 Here’s the complete rundown of what we know about Mass Effect 3’s new cooperative multiplayer feature. 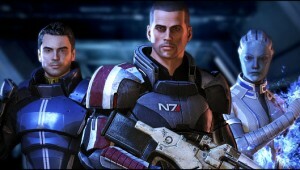 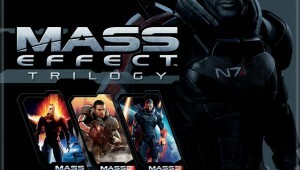 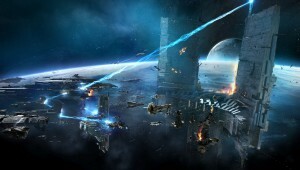 Bioware has just confimed that Mass Effect 3 will be receiving a four player coop mode called Galaxy At War. 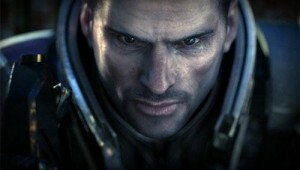 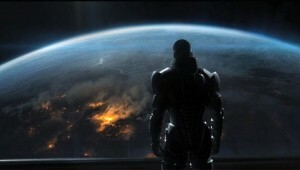 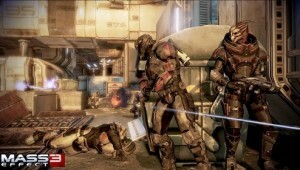 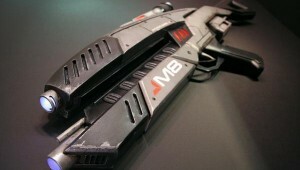 Over at Gamescon, EA has just released six new high quality screen shots for Bioware’s upcoming Mass Effect 3.